Mr. Shaw is the firm’s principle Architect with three decades of residential and light commercial design experience. 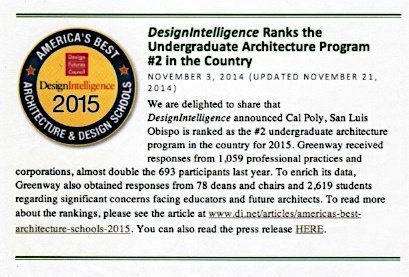 “Barry” graduated Cal Poly, San Luis Obispo, ranked #2 in the nation for architecture and has been admitted to the American Institute Of Architecture. 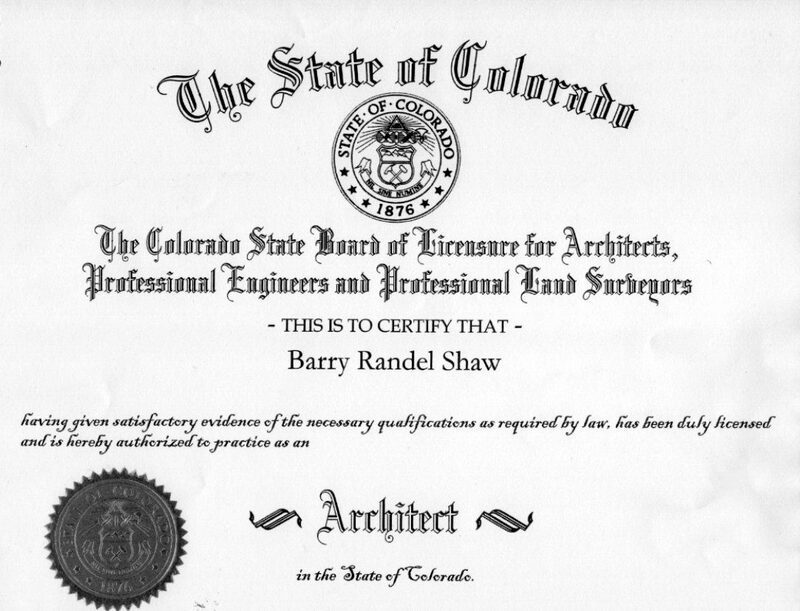 Mr. Shaw is a licensed Architect in multiple States such as Colorado, California, Hawaii, Texas and Idaho, with abilities to provide Client’s with design/engineering and Owner’s Rep consulting work as well. Whatever your particular design requests may be, they will be satisfied. Mr. Shaw’s varied custom home design talents include: Contemporary, Modern, Mediterranean, Cape Cod, Italian Renaissance, Asian Revival, Tudor, or simply your choice of design. The integrity of your home design/construction is ensured by Mr. Shaw’s personal administration of the entire construction process, on the job site. This includes direct coordination with all subcontractors, material suppliers, inspectors, and Client walk-throughs. Light Commercial projects that Barry has worked on include the design and/or construction of Offices; Retail; Hotels; Apartments; Luxury Homes; Specialty Projects and Restaurants. Construction type for these buildings included: steel frame; poured in place concrete; concrete block and wood frame. Additionally, throughout the design and engineering process, Mr. Shaw has a hands-on approach ensuring a complete and accurate set of plans. All aspects of the design, engineering and material/labor methodologies are scrutinized for optimization of the most cost effective project possible; without ever sacrificing quality, through his value engineering process. We look forward to discussing with you your design and construction requests.